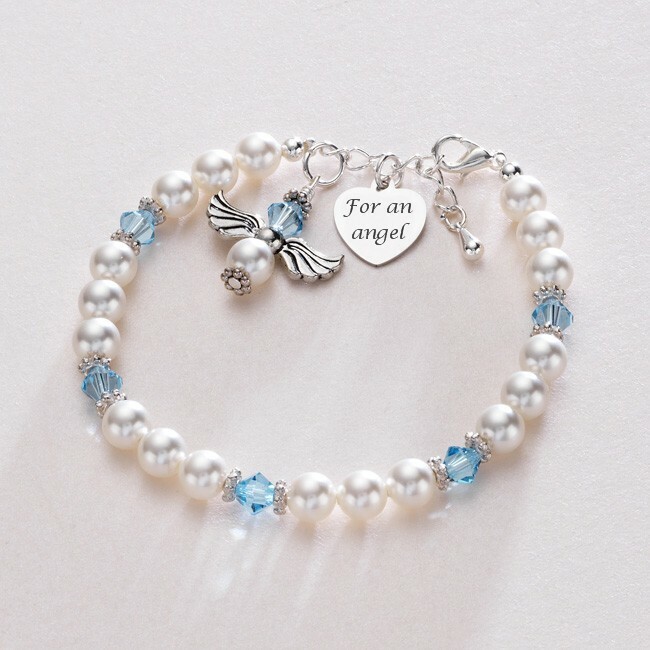 Birthstone Bracelet with Engraved Heart Charm and Birthstone Guardian Angel. 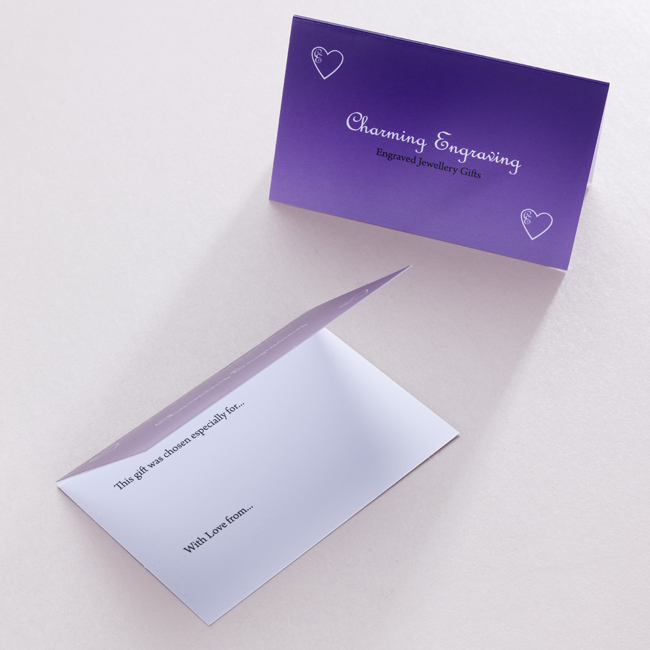 The front of the heart is engraved with the words 'For an Angel' Engraving on the reverse is optional. Any message can be engraved on the back of the charm up to a maximum of 25 characters including spaces. 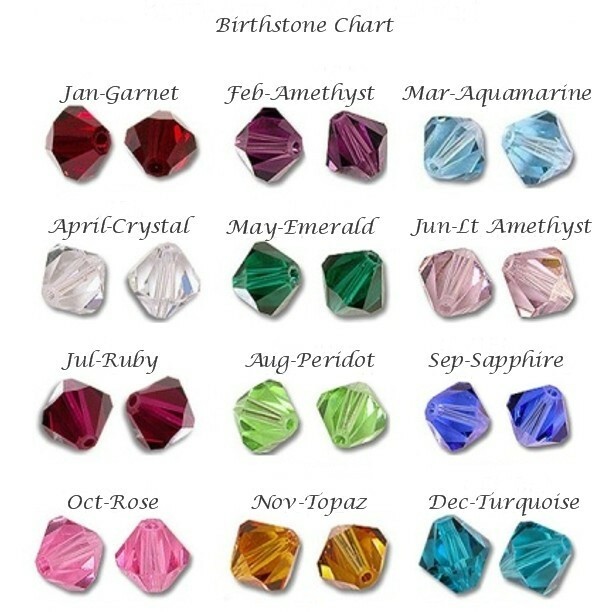 Heart size is 12 x 12mm. Adult Sizing: Our standard adult size will adjust from small 18cms to large 21cms approx. Delivery: We dispatch all orders within 3 days following receipt of payment. Express delivery is available on this item.